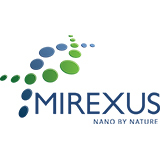 On Friday, September 14th 2018 Mirexus Biotechnologies Inc. held a ribbon cutting ceremony for the official grand opening of its new manufacturing and research facility in Guelph. Following the purchase of the 1.75 hectare (4.3 acre) parcel of land in July 2017, Mirexus broke ground on their development in September 2017 and completed construction this past July. The ribbon cutting ceremony was celebrated in the presence of multiple special guests whose support has made it possible for Mirexus to reach this pivotal milestone. 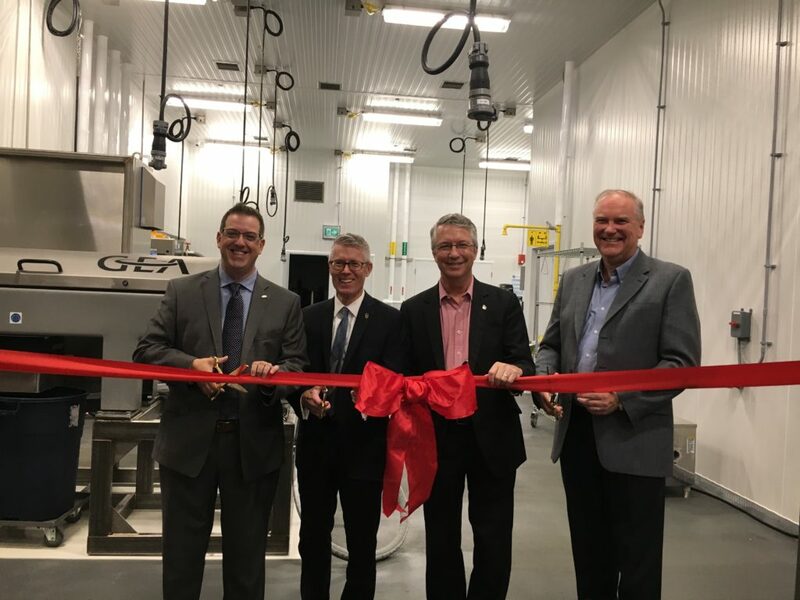 From left to right Mayor Cam Guthrie, VP Research University of Guelph (Dr. Malcolm Campbell), Member of Parliament Lloyd Longfield (Guelph), and Mirexus VP Engineering (Trevor Jones) cut the ribbon to mark the celebration. 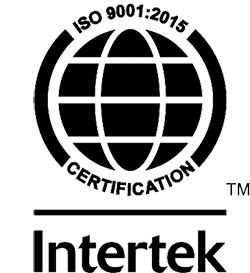 The company’s unique, 100% natural, nanomaterial was first developed at the University of Guelph by researchers who became founding members of the company and continue to work in research and product development. The company now employs over 25 employees and co-op students who are working to develop applications for their nanotechnology in skin care, nutraceuticals and biomedical products.